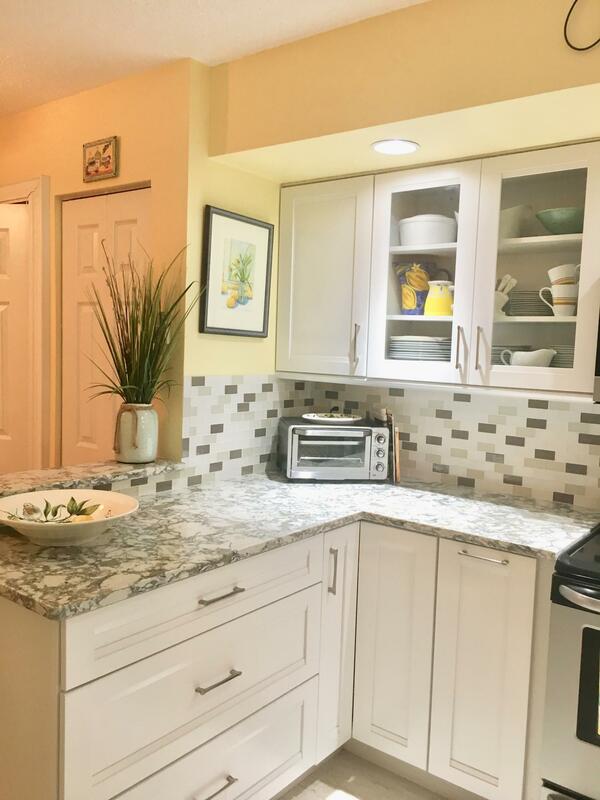 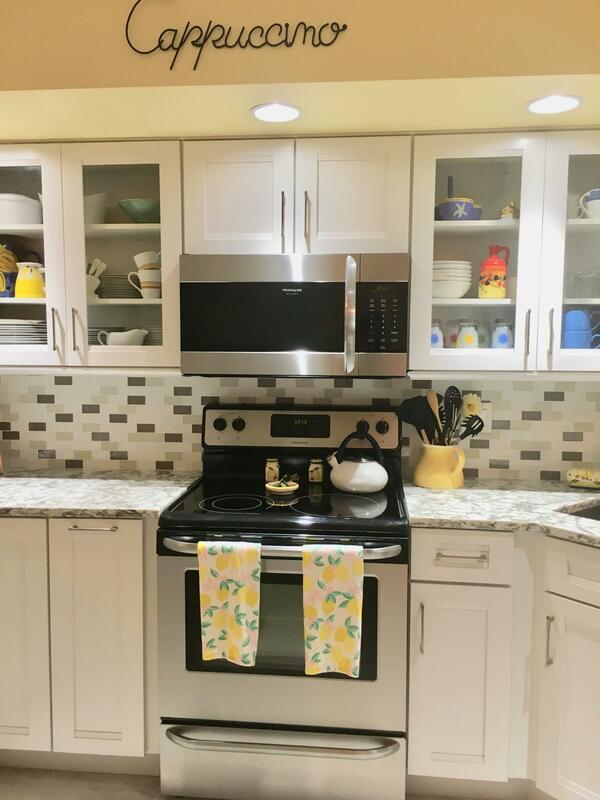 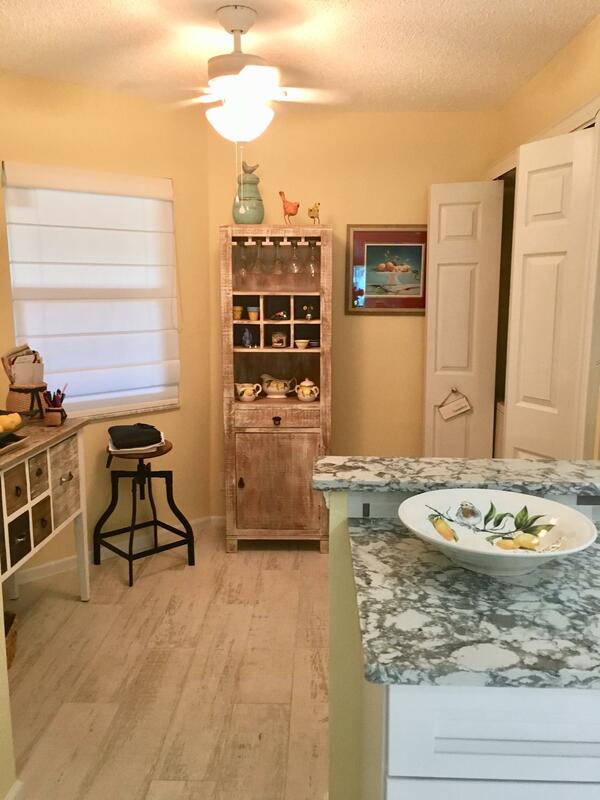 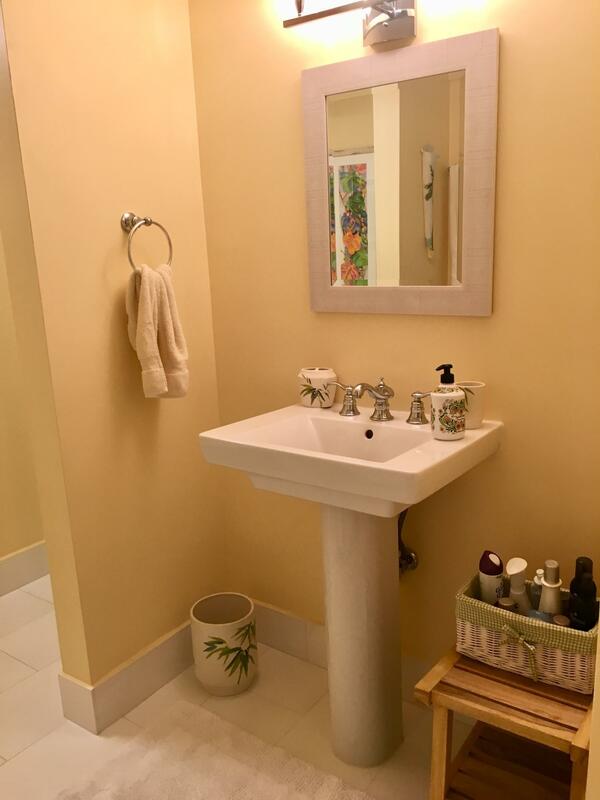 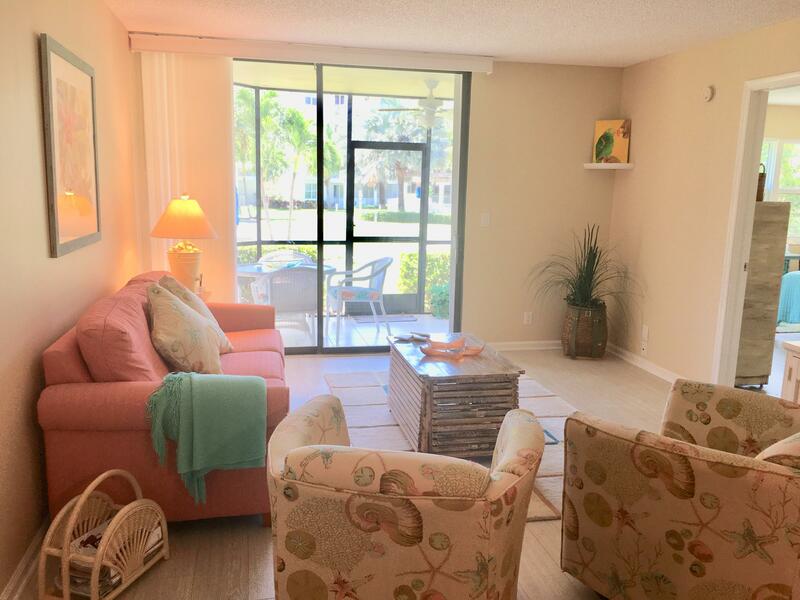 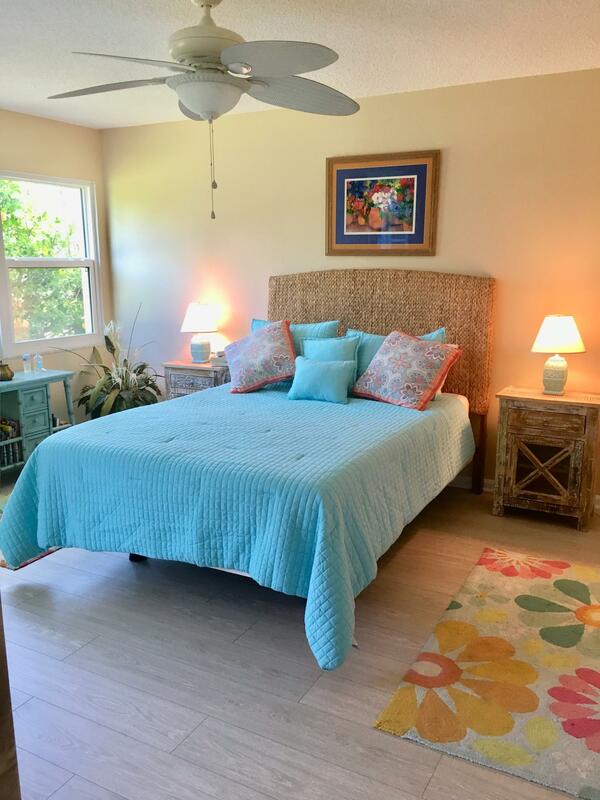 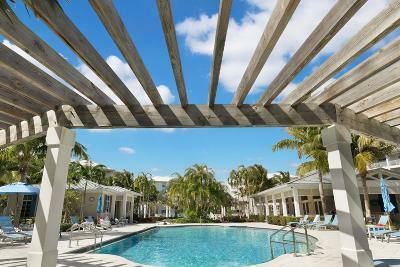 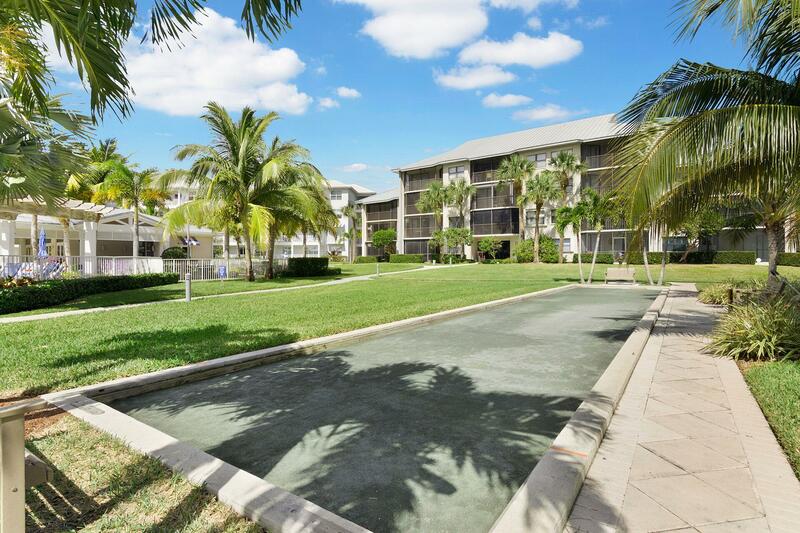 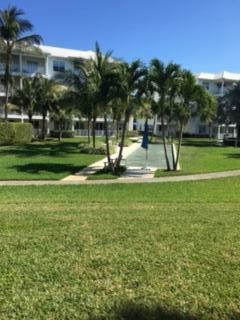 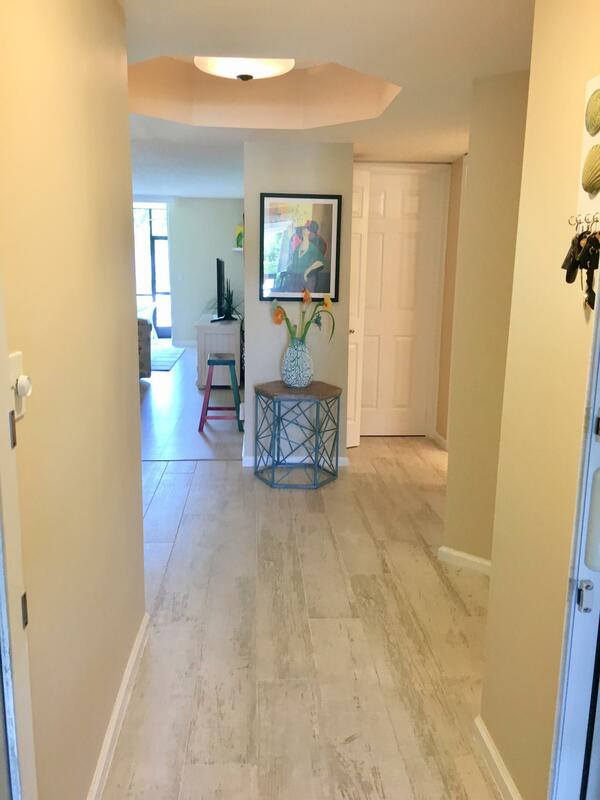 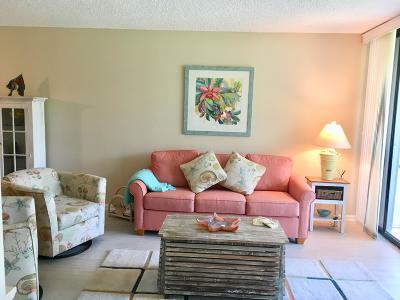 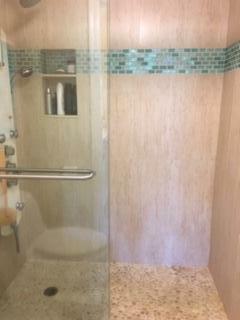 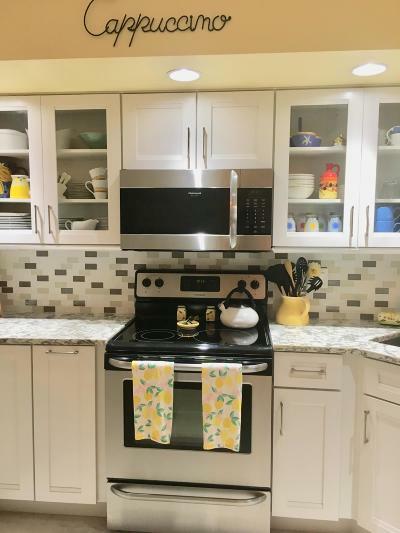 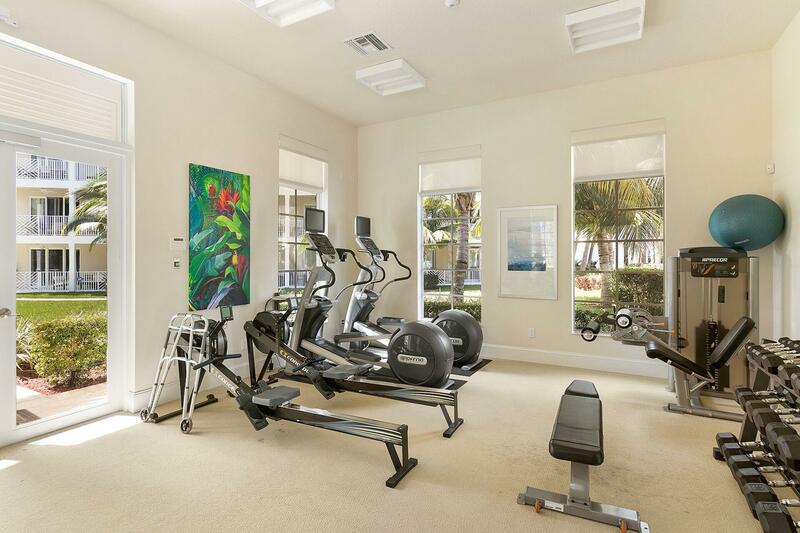 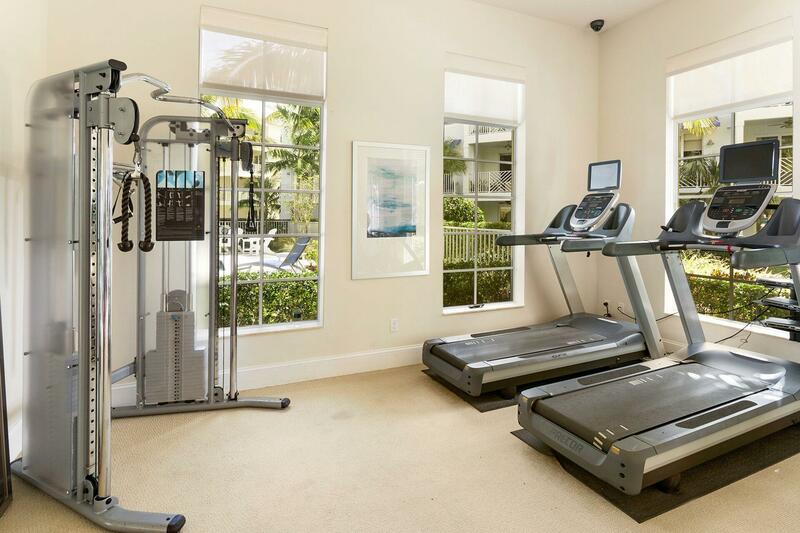 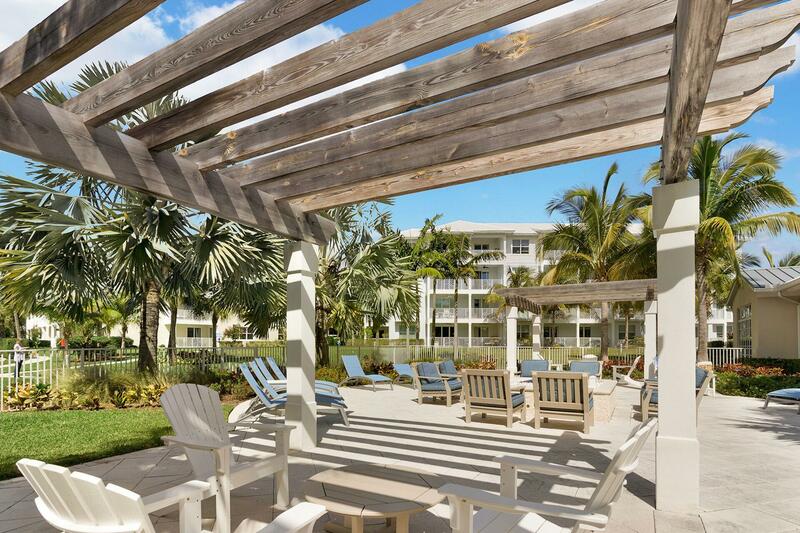 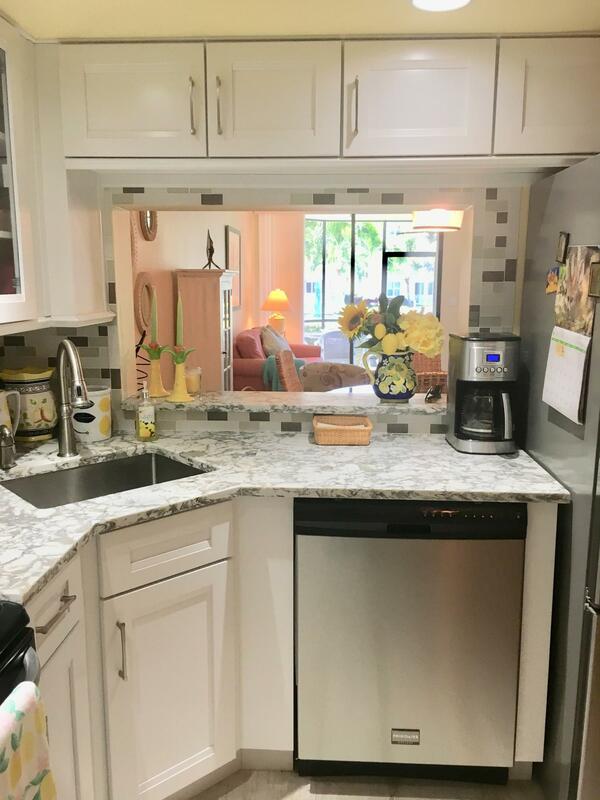 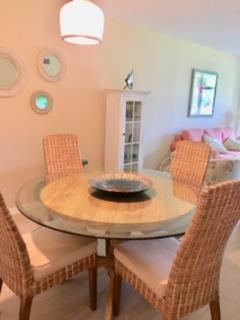 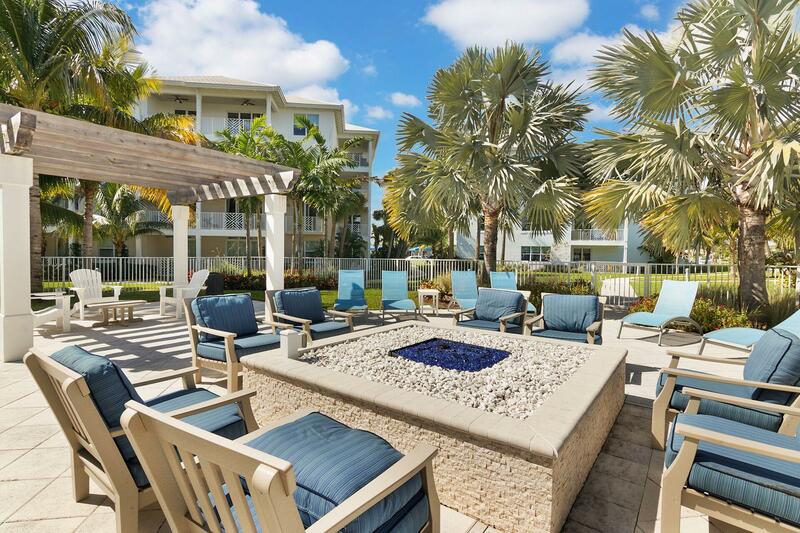 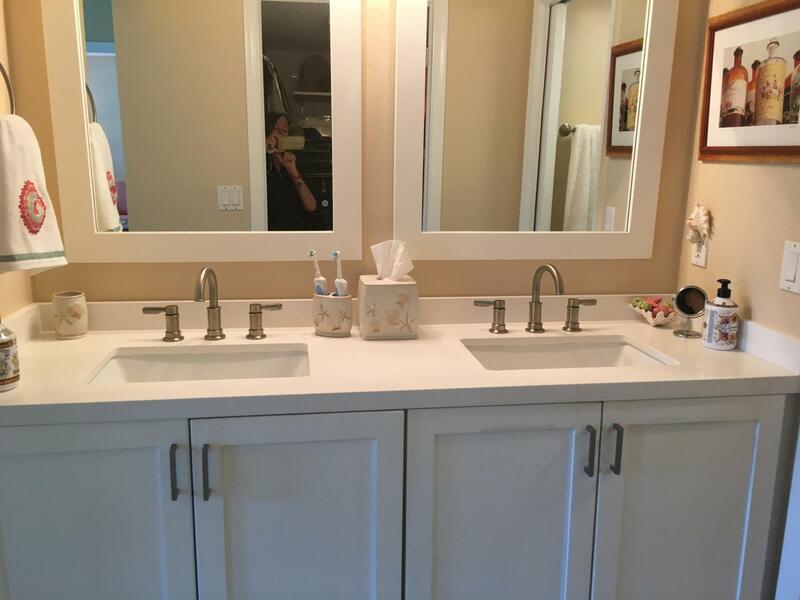 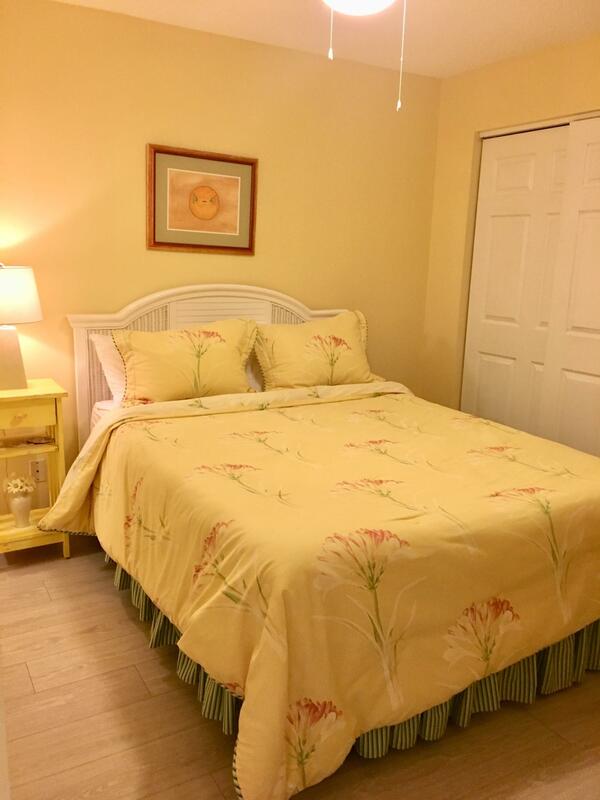 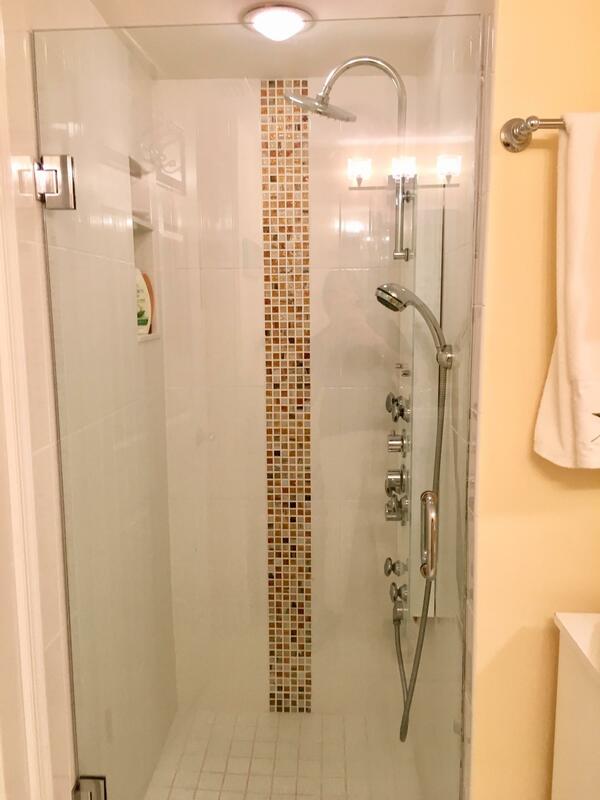 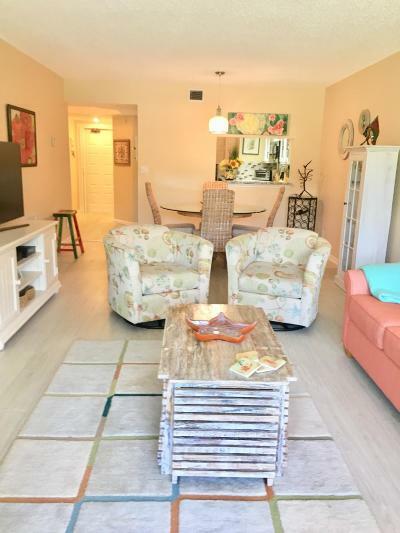 NEWLY RENOVATED 2 bedroom 2 bath condo.in Juno Beach INTRACOASTAL WATERWAY COMMUNITY! 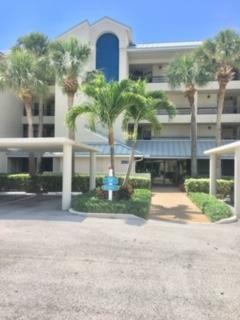 DEEDED BOAT SLIPS available for separate purchase..All the amenities you want.. beautiful pool, fitness center, clubhouse, fire pit, tennis, bocce and a private marina.Kayak launching area with storage racks. 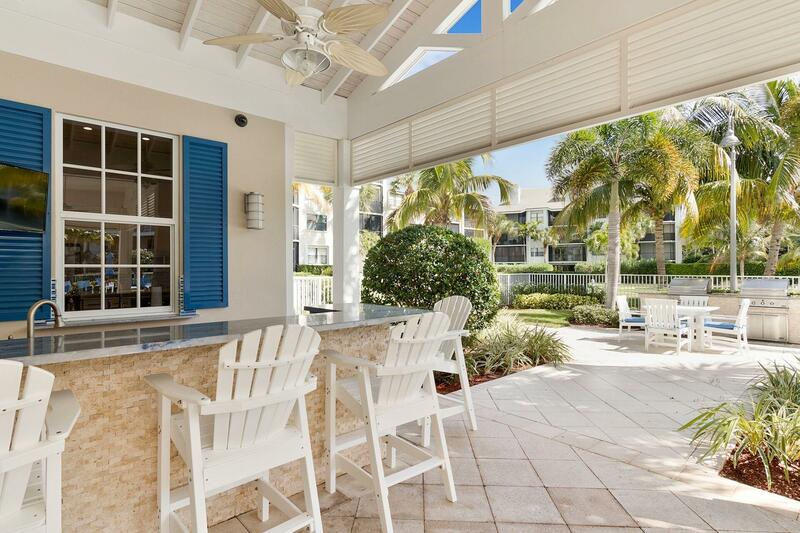 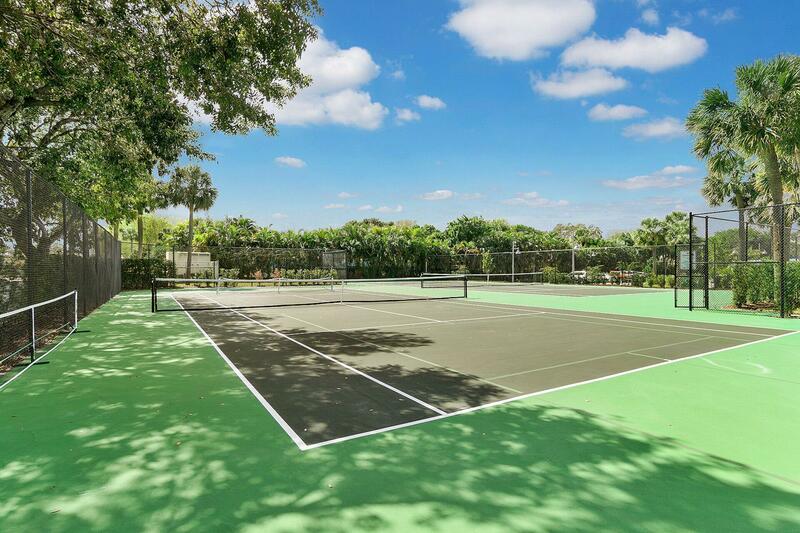 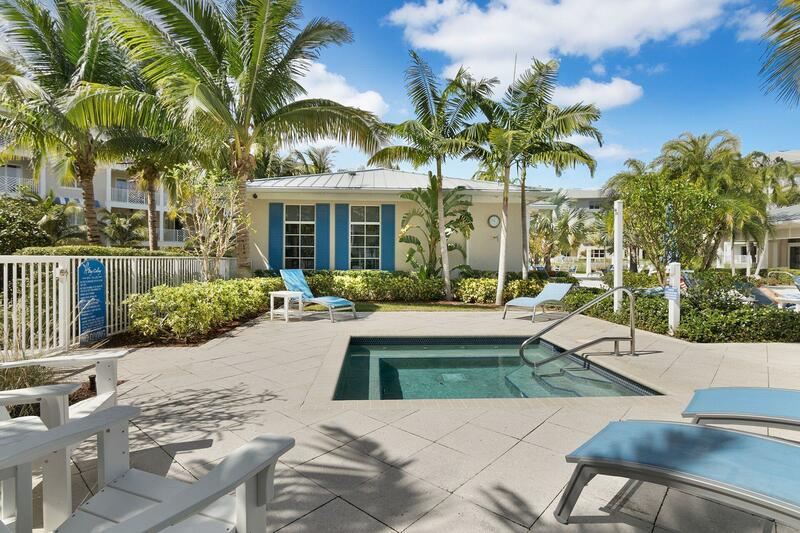 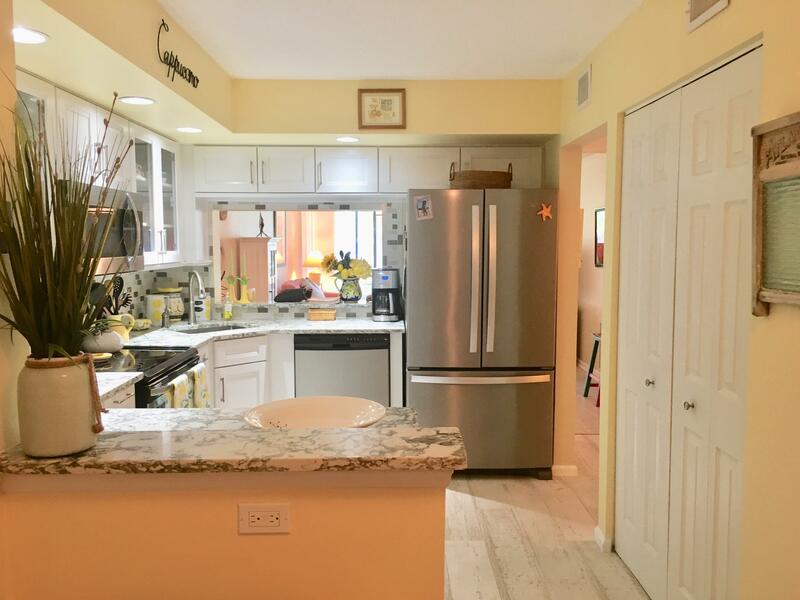 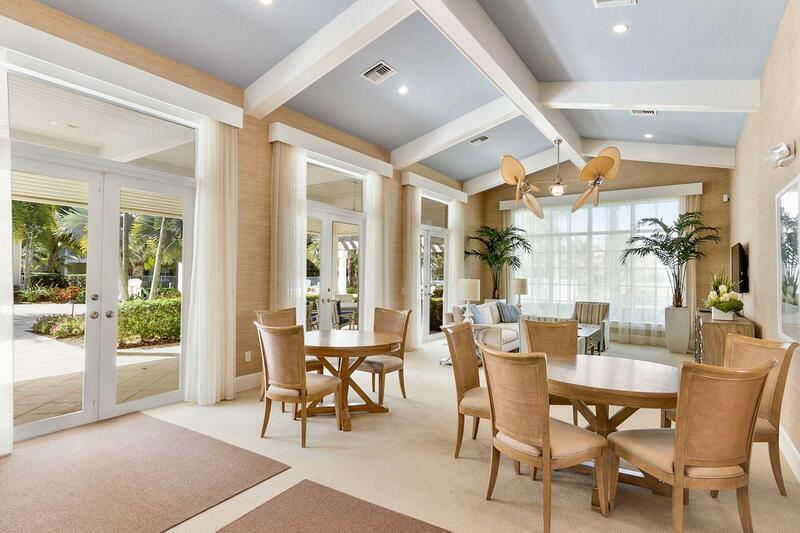 Close to beaches, fine dining, shopping and on 20 minutes to Palm Beach Intl Airport!all information deemed reliable and subject to errors and omissions.